Cuisine: Please use the flag wrong content feature to suggest cuisines. 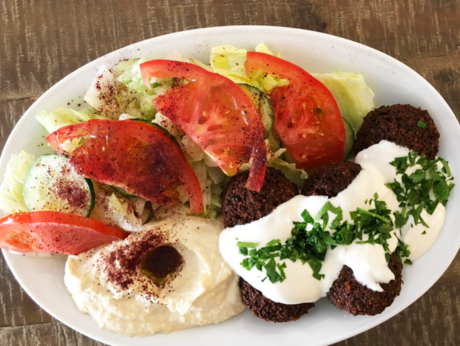 Baharat Falafel is a small shop that serves falafel and other deli foods. Besides that everything was great. I will pay an other visit very soon. Be the first to post a tip.